The post below is from Greg Gordon, friend and founder of http://www.sermonindex.net. It is a simple truth yet very important and David recognized this when he failed before the Lord. The truth is that God is more merciful then his creation is. David knew himself and how ruthless we as humans can be to each other, judging, condemning and thinking others deserve judgment without mercy. David knew that men’s mercy was not great and abounding. The hebrew word for “great” in this passage speaks of abundant, exceedingly, and full. 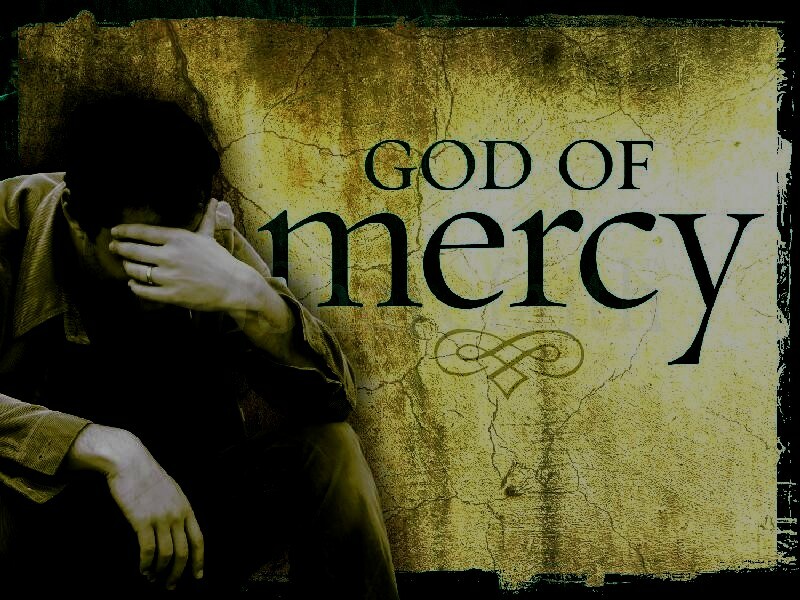 God’s mercy is over-abounding and exceedingly yet men’s mercy at times towards others is lacking. A similar passage in the Epistle of James says, “The Lord is full of compassion and mercy” (James 5:11). He is full of pity and very kind and full of tender mercies. See God’s mercy all over the Scriptures, see it in his very Son who came to this earth. It has been a testimony of those who grow and mature in their knowing the Lord they exhibit and revel in God’s mercy. I remember sitting in an older pastors home and he kept quietly saying how wonderful God’s mercy is. Once I was sitting in a conference where a brother was speaking very hard words to believers, and when I looked down at the pew I saw a name tag with the name mercy. God spoke to my heart that though hard sayings are in the Scriptures we must always still have mercy. When we are close to the heart of God and in his presence we also share his mercy towards others. Are you full of the Holy Spirit? Then you will be full of mercy, kindness and love. We are prone to judge and quickly condemn others for attitudes, sins, and teachings when we do not consider ourselves. Our Lord said, “Do to others as you would have them do to you” (Luke 6:31). We do not have commands to show no mercy but rather all corrections, rebukes, must be filled with mercy and a willingness to relent and forgive an offender. We should look for the good in others, and build each other up. If we just look to tear down others, and not show mercy then we are asking God to treat us in the same way. When we have been transformed by the Lord from our own self-centered lives we will be full of mercy towards others and have joy in doing so. Thomas Watson said, “God is more willing to pardon than to punish.” John of Kronstadt says, “Your Lord is a God of mercy and bountifulness: be a source of mercy and bountifulness to your neighbours.” Let it be something you look at in yourself daily and ask the question: How merciful am I towards others? Am I growing and abounding in mercy?